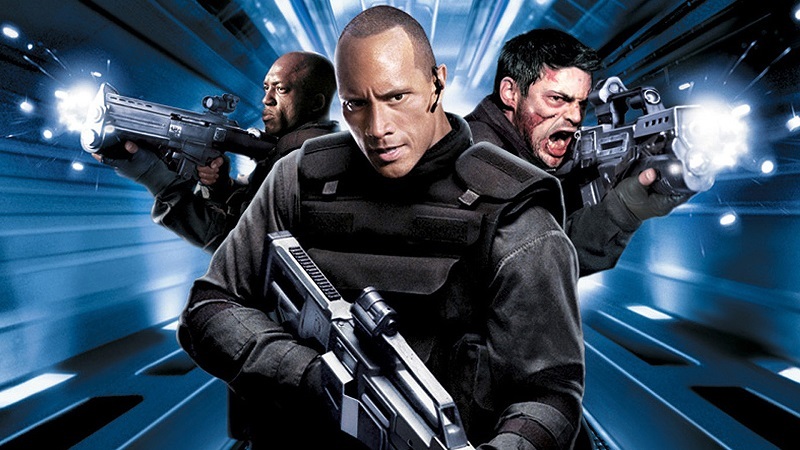 This month we’re sitting back to watch one of Dwayne Johnson’s biggest regrets: the DOOM movie. 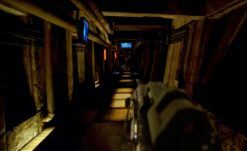 Filled with early 2000s cheese, bad writing, cliches, and an awkward first-person scene, DOOM was another bad example of video game movies done wrong. Our commentary is bound to be a good time as we make fun of it. To secure a download for our DOOM commentary (and all past and future commentaries), support our site and staff on Patreon for just a dollar or more a month! Not only will your contribution support our goals of improving our site and the content we produce, but you’ll also get exclusives like our monthly commentary series, invitations to our staff hangouts, ad-free access to the site, and more!